Oh! 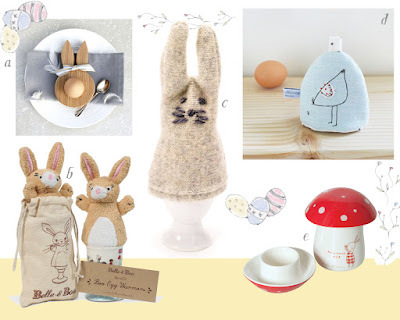 A little update - I have just been browsing on the Catherine Tough website again (I am hankering after a pair of socks) and have just realised the bunny egg cosy (c, above) also comes in a little gift set with an egg cup. 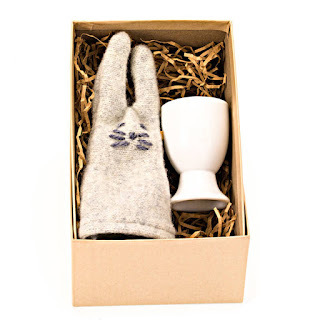 It's really lovely, and only £20. So I'm adding it to my selection!